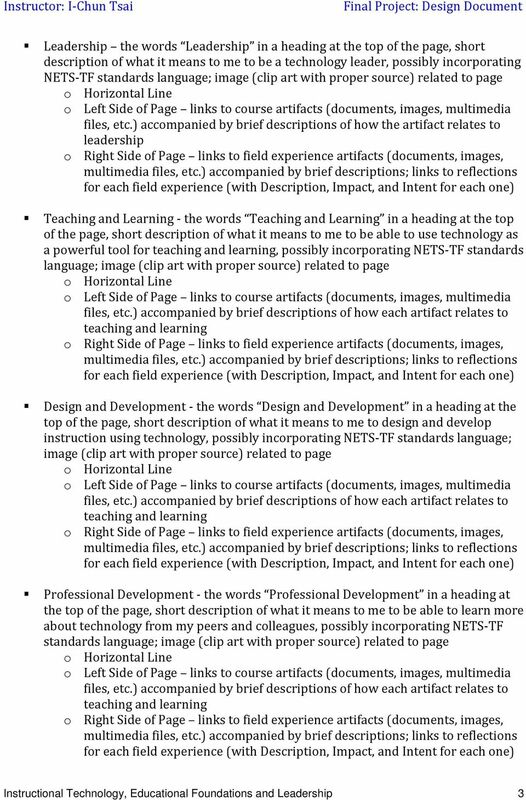 Download "Final Project Design Document Nicholas Martin"
A tool to assist in the design, redesign, and/or evaluation of online courses. 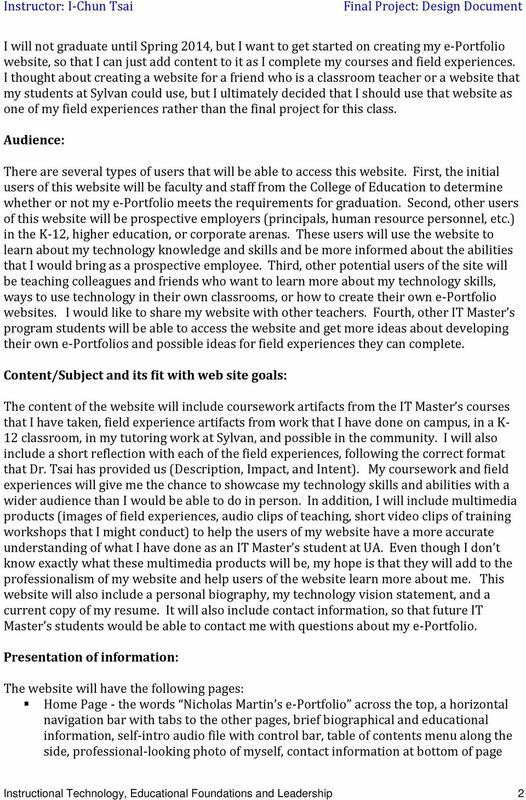 An Introductory Guide to elearn eportfolio (ver. 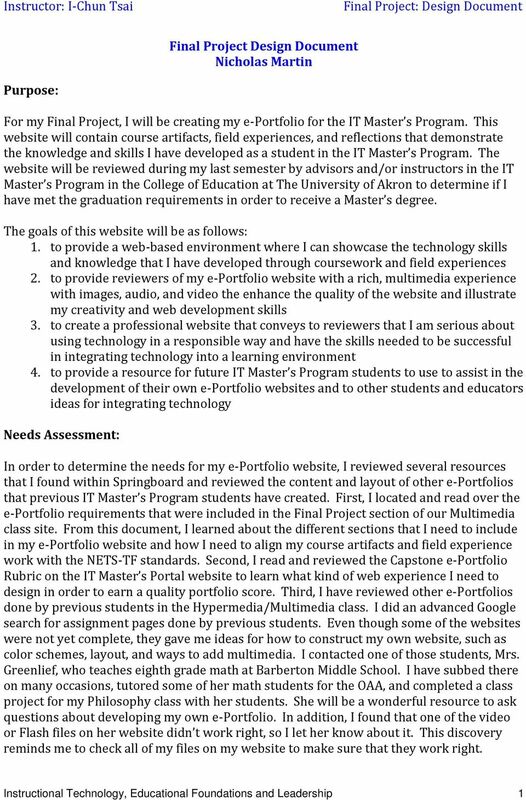 10.3) elearn eportfolio is a personal portfolio tool for storing, organizing, reflecting on and sharing items that represent your learning and achievements. Shawnee Community College Quality Online Course Initiative. An institutional assessment tool to assist in the design of online courses and programs. Guided Tour of Career Cruising. This document provides a brief walk-through of the main components and features in Career Cruising. THE CHECK. academic. 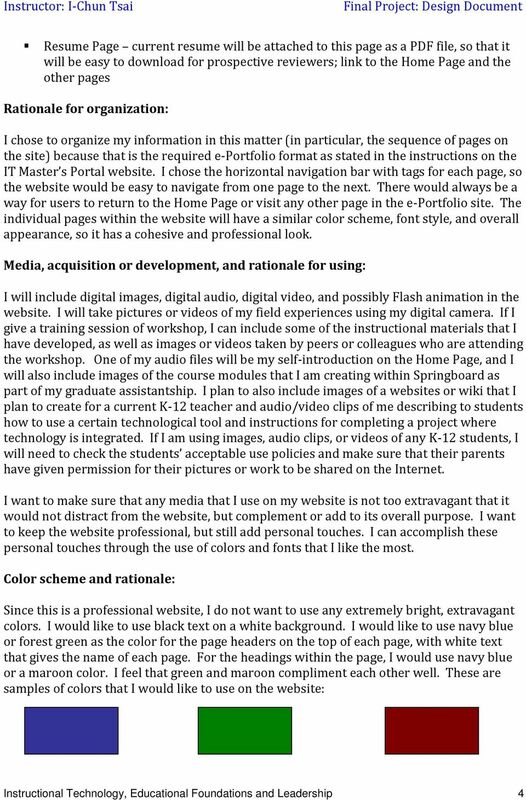 A Guide to Online Course Design. What aspects of course design does The Check address? How can The Check be used? Instructional Design Project: STEM Middle School Video Club Learning Modules. Rome Fiedler. Katie Kerns. Holly Mothes. Gabor Smith. icollege Widgets & Homepage Instructional Technology Services Abstract: The Course Home page of your course contains a number of widgets such as News, Course Administration, Events, Updates, and others. POWERPOINT BASICS. This Handout will primarily look at PowerPoint with a Mac, though much of the commands and screen shots will be similar for a pc. 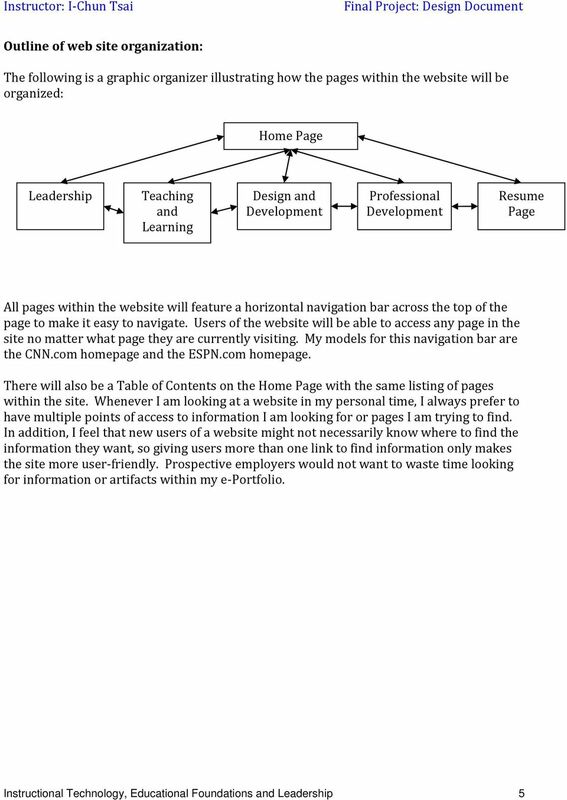 Dreamweaver: Getting Started Website Structure Why is this relevant? Creating a Jeopardy Review Game using PowerPoint software.